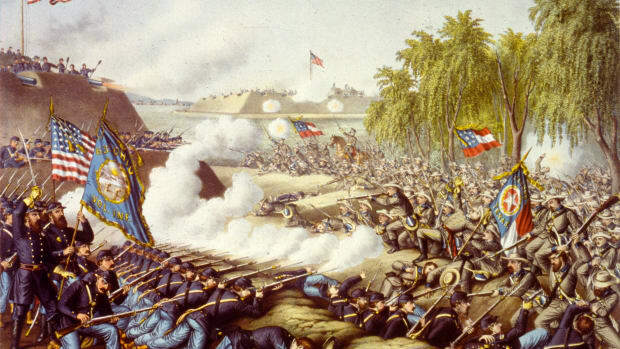 The Battle of Wilson’s Creek in Missouri was the first major battle west of the Mississippi River during the American Civil War (1861-65). On August 10, 1861, Union Brigadier General Nathaniel Lyon (1818-61) attacked Confederate forces commanded by General Sterling Price (1809-67) and General Benjamin McCulloch (1811-62). 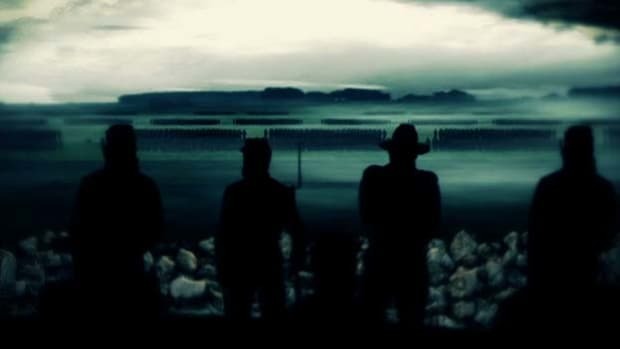 The battle raged on for more than five hours, resulting in approximately 2,300 total casualties, including Lyon. Following Lyon’s death, his successor, Major Samuel Sturgis (1822-89), ordered a Union retreat. 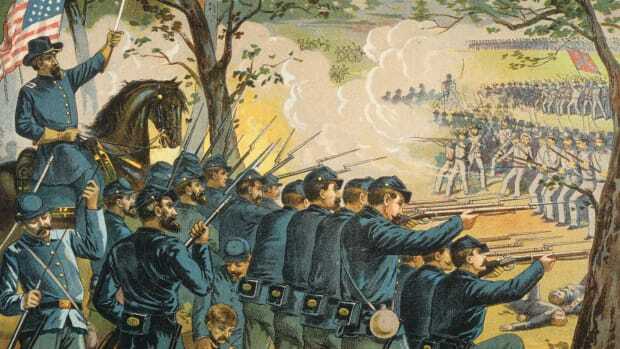 Union General Nathaniel Lyon, who commanded a force of some 5,400 soldiers at Springfield, Missouri, was up against two Rebel forces commanded by generals Sterling Price and Ben McCulloch. 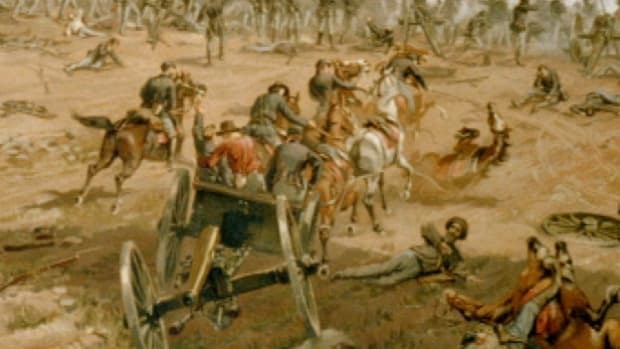 Although the Confederates were poorly equipped and trained at this early stage of the war, Price and McCulloch had a combined force nearly twice the size of Lyon’s. However, the impetuous Union commander did not want to cede the region without a fight, and so he planned an attack for August 10. Did you know? 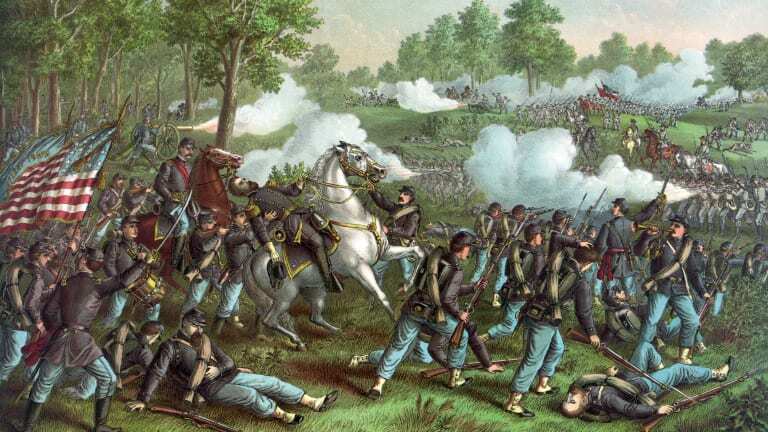 As the first major Civil War battle fought in the Western Theater, the Battle of Wilson&apos;s Creek is often referred to as the "Bull Run of the West." Lyon sent General Franz Sigel (1824-1902) with 1,200 men to attack from the rear while Lyon struck the surprised Confederates just after dawn at their camp at Wilson’s Creek, 12 miles southwest of Springfield. 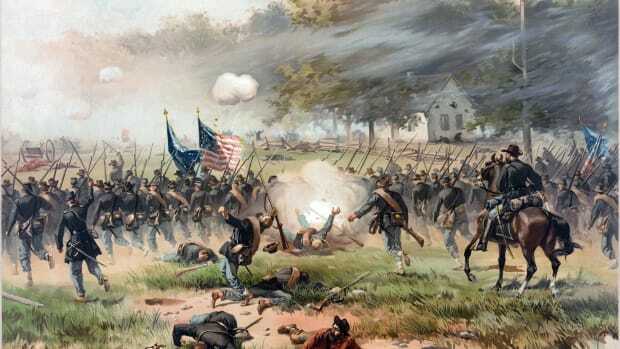 At first, the artillery barrage sent the Confederate camp into a panic, and the day seemed to belong to the Yankees. 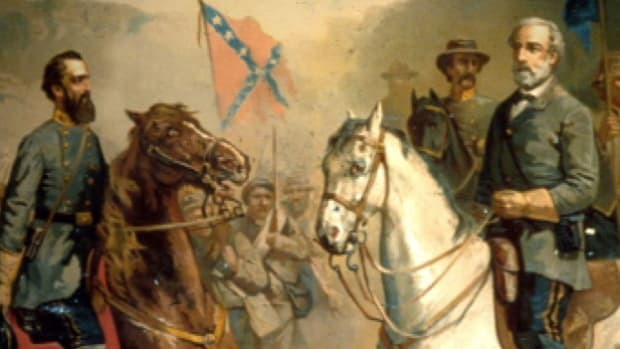 But Sigel mistook a force emerging from the smoke for an Iowa regiment, when it was actually a Louisiana regiment clad in similar uniforms since many of the Rebel units were dressed in colors of their own choosing. 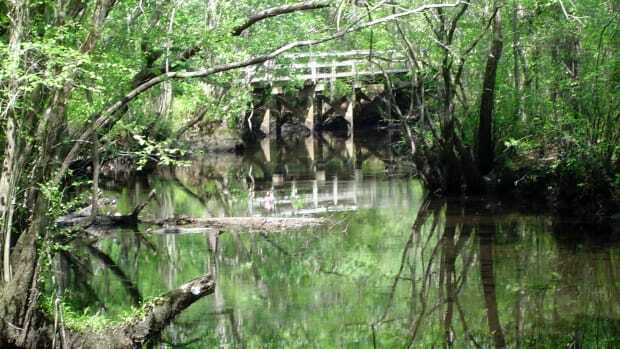 The Confederates pushed Sigel back, and the tide turned against Lyon’s force as well. In intense heat and humidity, the armies battled throughout the morning. Lyon was killed during one of the Confederate assaults, but the Union line managed to hold its ground. 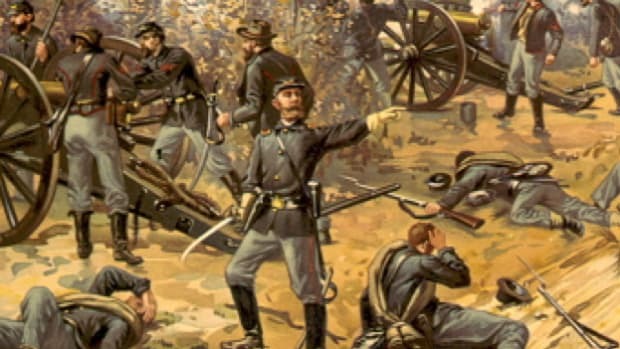 Although the Confederates withdrew from the field, the Union army was disorganized and running low on ammunition. 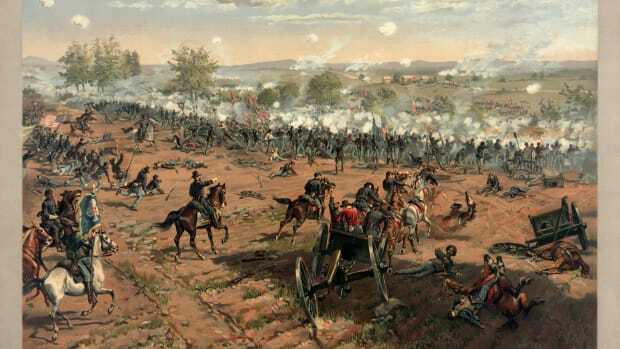 Losses were heavy, with the Union suffering approximately 1,200 casualties and the Confederates suffering some 1,100 casualties. The Yankees soon retreated to Springfield and then back to the railhead at Rolla, Missouri, 100 miles to the northeast. Southwestern Missouri was secured for the Confederates.